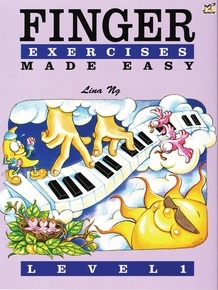 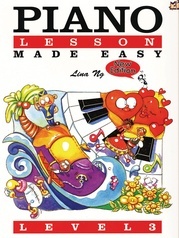 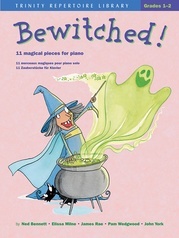 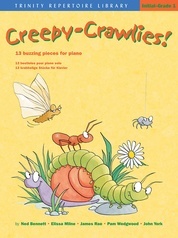 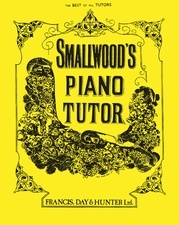 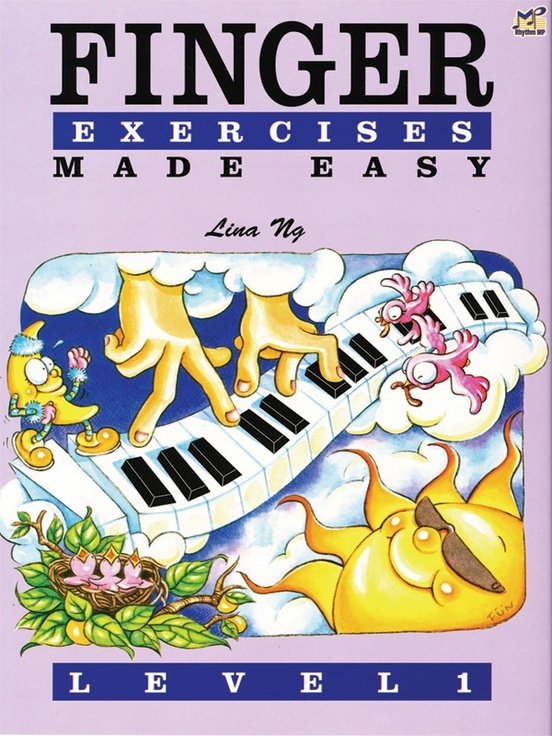 The first in a series of books by Lina Ng which helps develop flexible fingers and improve technique for the young piano beginner. 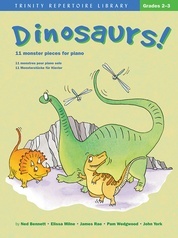 Other activities include rhythm clapping, singing, body movement to music, percussion and solfge. 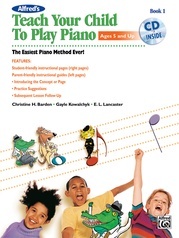 There is also a test at the end of the book to assess the ability of the child.